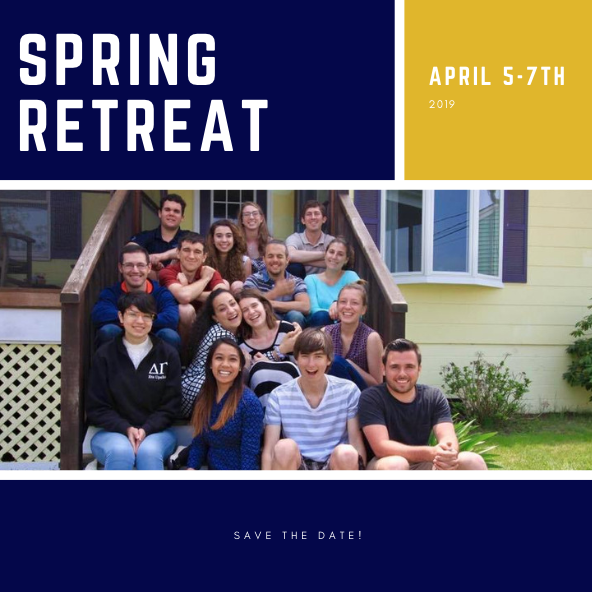 With the fast paced intensity that runs rampant on campus, our undergraduate retreats offer students time to slow down and reorient themselves before the Lord. Get $10 off if you register by Oct. 17! We offer one leadership retreat per year in the Winter for all of those who participate in a leadership role within Drexel Newman.